In theory, everybody wins. The advertiser gets the users opted-in attention to deliver their key message (and potentially provoke an action). The user is rewarded for their participation, by such means as virtual currency or exclusive content. The publisher has a profitable revenue stream whilst not annoying their users. In reality their is a value exchange of some description happening all the time. If we think about the Facebook ecosystem, advertising is funding free use of the platform for for one billion people daily who in turn just have to accept ads (and give up their personal details). Advertisers get access to the great targeting tools Facebook offers thanks to the real identity data the users provide, that can then make the distribution of advertising more effective and cost efficient. 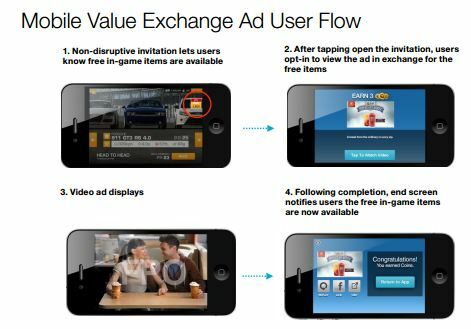 However the literal term ‘value exchange advertising’ has come to mean incentivising engagement with paid ads where the user chooses to opt-in and typically watch a video, on the understanding they will be rewarded for doing so (also known as ‘rewards based advertising’). The pioneer of this model is undoubtedly the gaming industry. Funnily enough, developers found people didn’t really want to pay to play games like Candy Crush or Pac-Man 256 (that I’ve just been playing) and only the core die-hard gamers will pay real money for power-up’s, new weapons, etc in the freemium model. However by offering these as incentives for watching strategically placed advertiser funded content, the virtuous cycle is complete! Interestingly I’ve seen a raft of value exchange options popping up as freemium platforms offer new ad formats (e.g. Skype) and new services emerge in developing markets giving away talk time or credit. 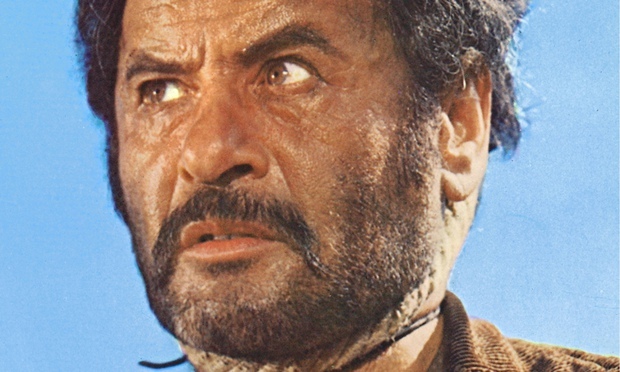 So let’s look at a couple of good, bad and ugly options for advertisers. Unsurprisingly, in-game value exchange ads come out pretty well. A report from IHS that says how positive gamers are towards value exchange ads. Woobi quotes an Entertainment Software Association report that whilst being equally as self-serving, has some bold stats around the effectiveness of in game advertising; including ‘having a X40 higher engagement rate than Facebook brand pages, and X5 higher than pre-roll video ads’. Another platform offering good value exchange advertising solutions is Spotify. One of the pioneers of the freemium business model, they have some really good advertising solutions for brands. I’m giving Spotify the nod over Skype due to the targeting capabilities they offer which in addition to demographics, includes behaviour and mood targeting based on music consumption. Spotify also has a value exchange ad format where users are rewarded with 30 mins uninterrupted music for opting in to watching 30 seconds of advertising. In a nutshell, the bad value exchange advertising options are the ones that have poor targeting capabilities and offer value to the user that is disconnected to what the brand is about or the message the brand wants to communicate. In the Spotify example above, a chocolate brand could target relaxing / chill out playlists with creative around ‘me time’ that involves indulging in chocolate. in this instance, there is a relevant linkage that is more likely to drive higher brand association (and hopefully for the advertiser, purchase intent). Some bad examples I’ve come across include LINE coins, where android users in certain markets can see what videos have been put up that they can watch then claim ‘LINE coins’ for doing so. The coins can be used to buy LINE stickers, etc. Now I’m a big advocate of LINE and think they are on to big things in emerging Asia, but the targeting of these ads are non-existent (at the time of writing). Another is WeTransfer that offers beautiful images that users must see to download the file from the link they have been sent, but as an advertiser the targeting options are very limited. Ok so ugly is a little harsh, a better description might ‘in development’ as these platforms are typically pretty new and target emerging markets; but have some pretty big flaws that means they don’t look too good at the moment. N.B. 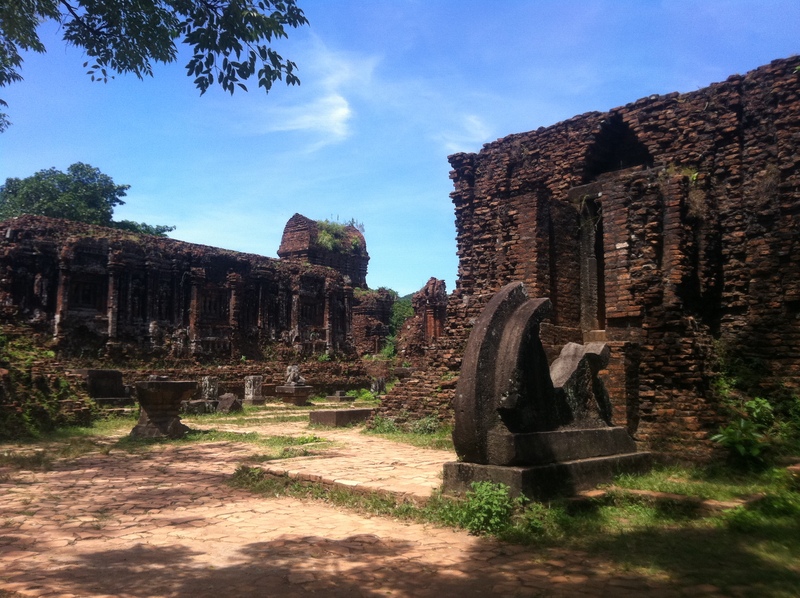 This photo was taken at My Son ruins, a UNESCO world heritage site in central Vietnam.